April 2019 - Get to Know Stacey Trien! Stacey Trien joined GRAWA in 2014. She practices commercial and employment litigation with Leclair Korona Cole LLP. She recently served two years on GRAWA’s Board of Directors as Co-Chair of the Programs Committee. Stacey grew up on Hibiscus Drive in Brighton. After practicing as a litigator in Miami, Florida for 10 years, she and her husband decided to move back to Rochester. Stacey joined GRAWA while still living in Florida and began attending events, including the installation dinner and the new member reception, when she came to town for interviews or to visit family. Stacey shares that she was “blown away by the warmth of the members and the cohesiveness of the group.” She joined GRAWA’s Board of Directors shortly after she moved to Rochester. Stacey’s favorite GRAWA moment was when she received the President’s Award last year, as she was truly surprised! She also credits GRAWA as an integral part of her success in becoming a member of the Rochester legal community on a fast-track basis. Thanks for being a part of GRAWA, Stacey! March 2019 - Get to Know Nelson Blish! 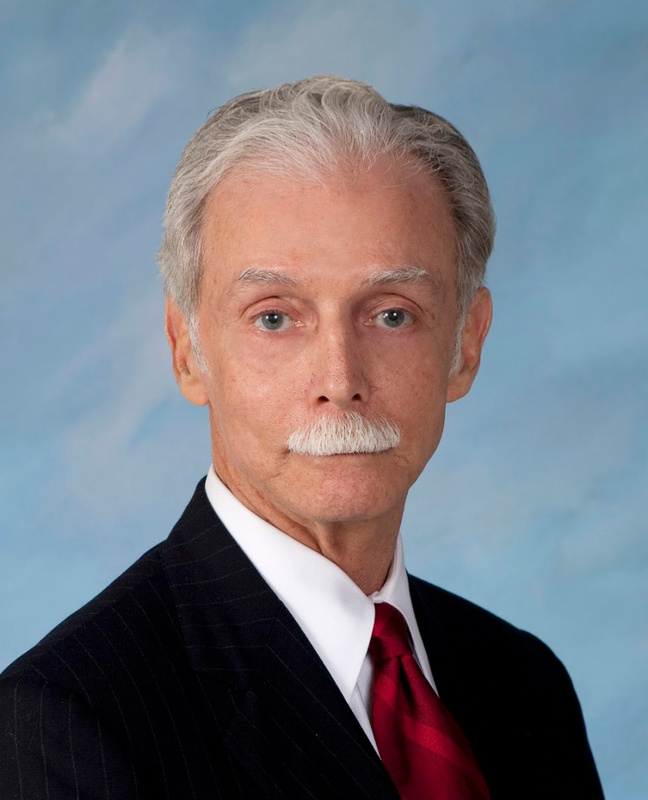 Nelson Blish has been a member of GRAWA for almost 20 years! He joined when his partner, Sharon Stiller, was GRAWA President. He was born in Parris Island, South Carolina, where his father was stationed as a Master Sergeant in the Marine Corps. After that, Nelson lived in many different locations as his father received new duty assignments. Nelson attended the United States Naval Academy and served in the Navy for 30 years. Nelson works from his home office and currently serves as President of Mellifluous Films. He actually fills many roles including General Counsel, Writer and Director. His first movie, Turnabout, is making the rounds of film festivals! Although he’s never served in a leadership role for GRAWA, Nelson has enjoyed his years in the organization and noted that there have been events where he is the only man in the room. Thanks for sticking with us and being a part of GRAWA, Nelson! February 2019 - Get to Know Jennifer Aronson-Jovcevski! Jennifer Aronson-Jovcevski joined GRAWA in 2012 and is originally from Canandaigua. 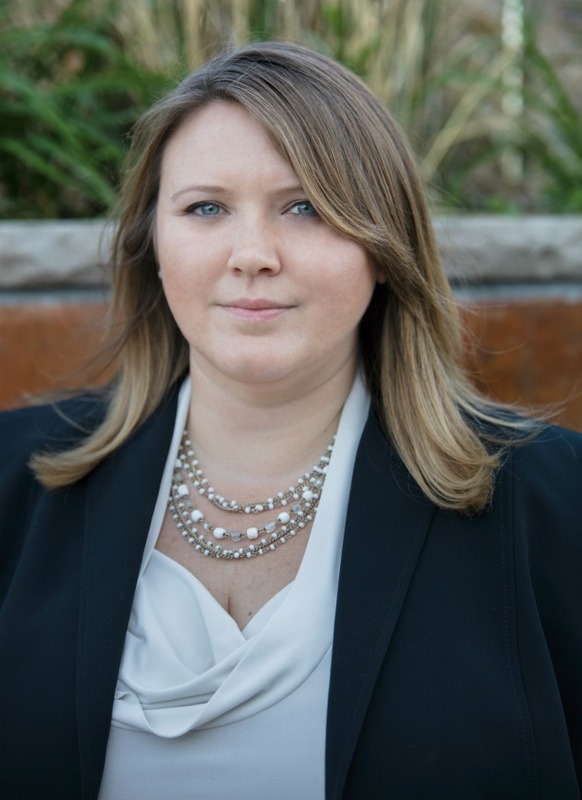 She currently practices commercial real estate and charter school law at Boylan Code, LLP. Jennifer begins her day with time to herself before her husband and son wake up, when she sets an intention for the day and has a quick workout. Jennifer shares that health and fitness is a huge part of her life and that she strives to carve out 30 minutes to an hour of time each day dedicated to her well-being. She enjoys stopping at the Village Bakery near her office and teaches spinning at Midtown Athletic Club after work. Her day concludes with a family dinner and story and cuddle time with her son. This year, Jennifer is co-chairing GRAWA’s Women’s Health Committee. Her favorite recent GRAWA moment was at the New Member reception last fall because there were many experienced and new women attorneys there. It reminded her how much she loves what she does and how lucky she is to be part of such an accomplished, driven, and supportive community of female leaders. Jennifer has a joint J.D. and M.A. in Education and, prior to law school, she was a Teach for America teacher in inner-city Jacksonville, where she alone taught 40 students in one classroom with only 10 desks. She now has a niche practice in charter school law and will always have a passion to serve educators in their efforts to close the achievement gap. On a lighter note, Jennifer tells us that she can recite all of the words to every song from Mickey Mouse Clubhouse, Puppy Dog Pals and Doc McStuffins. She is also always up for a new adventure, especially if it involves getting outdoors, bike riding or checking out any of the local breweries. Jennifer invites GRAWA members with similar interests to consider getting together for a brewery tour on bikes while singing the latest and greatest hits from Disney Junior. Think about it . . . it could be fun! Thanks for being a part of GRAWA, Jennifer! January 2019 - Get to Know Victoria Gleason! Victoria Gleason joined GRAWA around 2010. 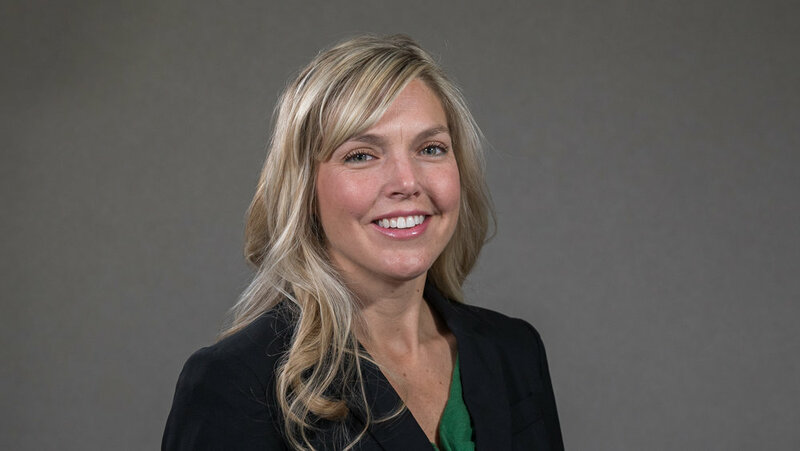 She is from Rochester and is a partner at The Wolford Law Firm LLP, where she handles a broad range of litigation matters. Victoria is proud that her firm is now woman-owned and that all of the female partners are GRAWA members! Victoria and her husband have two children, ages three and five. After the kids wake her up each day, she gets them ready for school; then, her husband drops them off at school and she goes for a run before heading to The Wolford Firm. Victoria picks up the kids from school after work and makes dinner amid the chaos and efforts of her kids to “help” her cook. She shares that she is avid runner, although not as much as our President, Katie Courtney. Victoria runs any chance she gets in her busy life! Although she has not yet served in a GRAWA leadership role, Victoria looks forward to getting more involved in the future. She shares that her favorite GRAWA moment was when past President Melanie Wolk was very pregnant and said during one of her speeches that she was done talking because she had to go take her high heels off. Victoria admires Melanie for carrying out GRAWA business and wearing heels at that time! Thanks for being a part of GRAWA, Victoria! December 2018 – Get to Know Kimberly Duguay! Kimberly joined GRAWA in 2004. She is originally from Cleveland but spent some of her childhood on Long Island before moving to Rochester and graduating from Brighton High School. Since September, she has been spending her days as the First Assistant Public Defender with the Wayne County Public Defender Office. Prior to that, she spent almost 11 years at the Monroe County Public Defender Office. Kim shares that the opportunity to work in a smaller office where she represents clients facing all levels of offenses felt like a calling. Kim is also a Licensed Master Social Worker and enjoys working in a collaborative setting at her new office, alongside a full-time social worker who provides invaluable assistance at all phases of litigation and allows them to provide holistic legal representation to their clients. GRAWA is lucky to have had Kim serve as President from 2012-2013. She has been on the board several times and chaired the Legislative committee and the Women’s Health committee. She currently co-chairs the newly formed WBASNY Wellness committee and has been active on the Diversity committee. Kim shares that she has had many great GRAWA moments, but her favorite is the Diversity Committee’s MLK Day of Service. For the last few years, she has helped organize members to serve breakfast at the Samaritan House Homeless Shelter, where she also volunteers regularly with a group of current and former Public Defenders. Kim values the opportunity to spend the day with incredible women colleagues and serve those who are less fortunate. Outside of work, hockey and horses take up a lot of Kim’s time. Kim and her daughter had been riding horses together for a few years when she fulfilled her lifelong dream and bought a horse named Molly. Kim fell in love with Molly as soon as she met her, and although she had three kids in college, she took the leap! 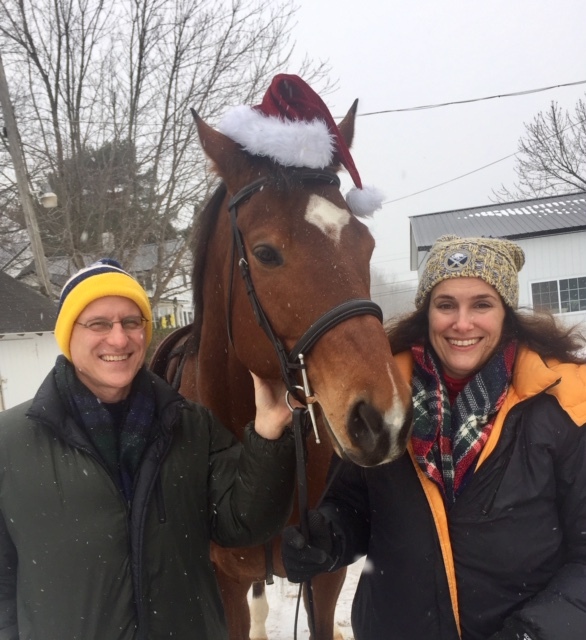 Finally, Kim shares that all of the paperwork and veterinary appointments for Molly were completed on Christmas Eve, which proves that you are never too old to get a pony for Christmas! Thanks for being a part of GRAWA, Kim! November 2018 - Get to Know Bridget O’Toole! Bridget joined GRAWA about three years ago and is originally from Hilton. She works as a senior associate at The Zoghlin Group PLLC focusing on environmental, land use, municipal and energy litigation. Outside of work, she serves on the Foundation of the Monroe County Bar Association (MCBA) and the Albany Law School National Alumni Association. She was also an active volunteer with Jen Lunsford's recent 55th district state senate campaign. If there's time left, she enjoys spending time with her husband Ryan and their pets. Among those pets is her dog, Oliver Wendell Bones, named after Supreme Court Justice Oliver Wendell Holmes. That’s one lucky pup! Bridget was the winner of this year’s MCBA Emerging Bar Leader Award and shares that her favorite GRAWA moment was spending time with fellow members at our 35th Anniversary Gala last spring. Thanks for being a part of GRAWA, Bridget!